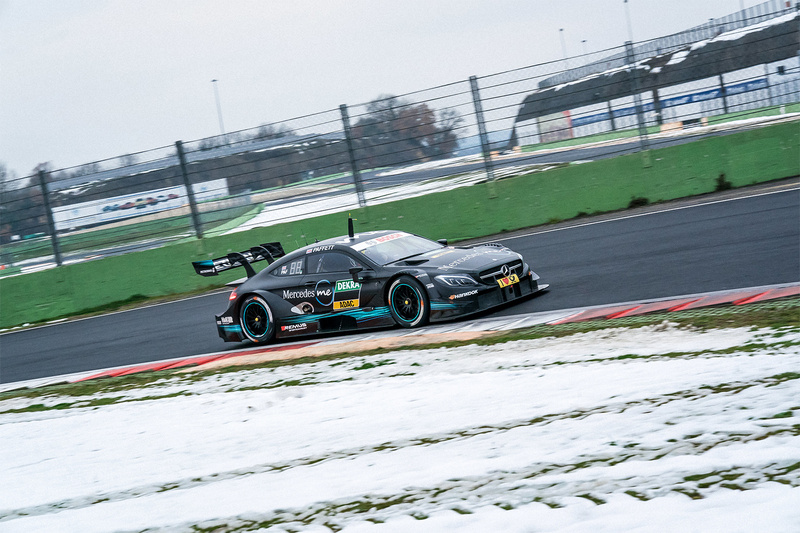 The Mercedes-AMG Motorsport DTM Team had to deal with unseasonably cold weather conditions during the first tests of the year at Vallelunga, Italy. Drivers Gary Paffett and Lucas Auer took and the turns on the track dealing with the tricky conditions. 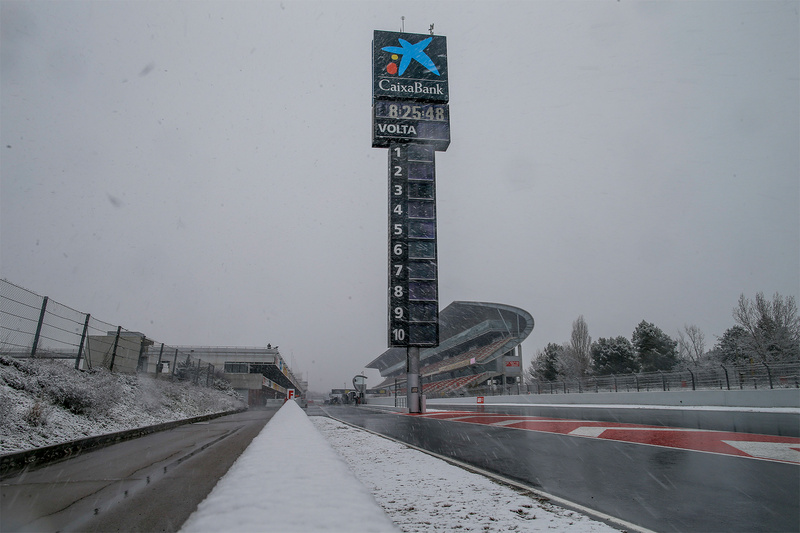 The team had to face a wide range of weather conditions over the course of the three days with icy temperatures and snow during rollout on Thursday and the need to bolt on full wets on Saturday, the final day. 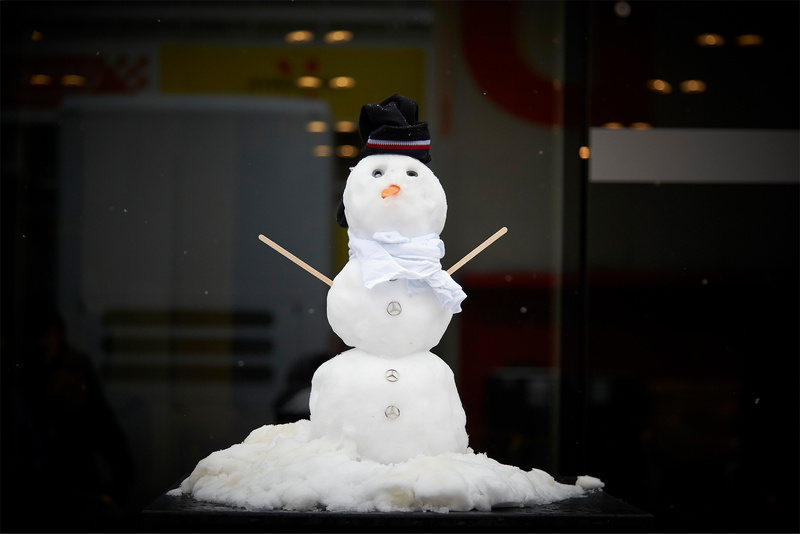 Fortunately, the team were able to call on the expertise of Karl Snowman (Twitter: @KarlSnowmanF1), who was at Formula 1 winter testing in Barcelona last week and was the coolest guy in the Mercedes-AMG Petronas Motorsport garage. 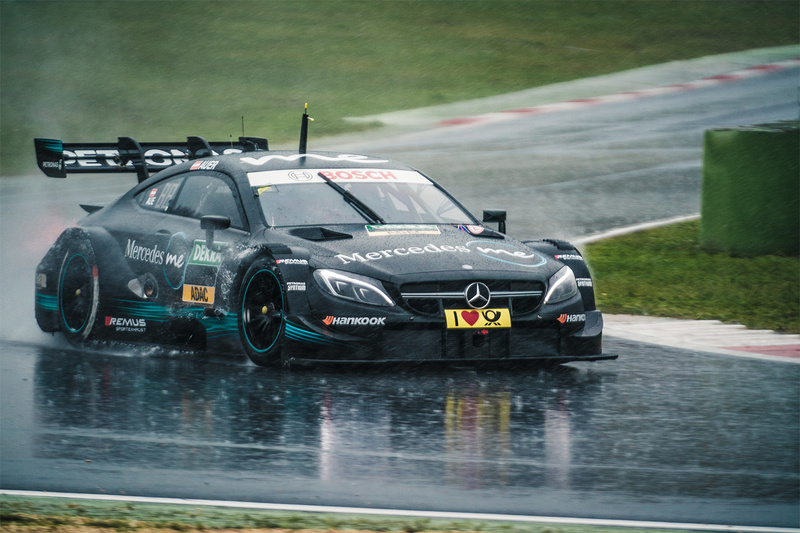 “Despite the challenging weather conditions, we had been having a useful test session until Lucas skidded off the track, and we had managed to get through our scheduled programme up to that point,” said Ulrich Fritz, the Head of Mercedes-AMG DTM. The team returns to the factory in Affalterbach to evaluate the data from the Vallelunga test week and continue preparations for the start of the season on May 4-6 in Hockenheim, Germany. 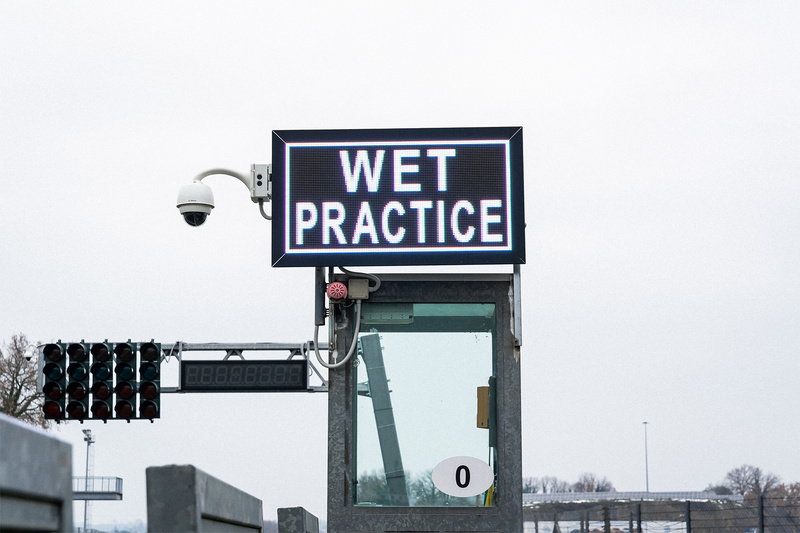 The next round of testing is also scheduled to take place at the Hockenheimring from April 9-12.